Topic: Should adults who use emoji grow up? I guess there's something wrong with TFD as of 3/29/16??? Hopefully things get taken care of ASAP. 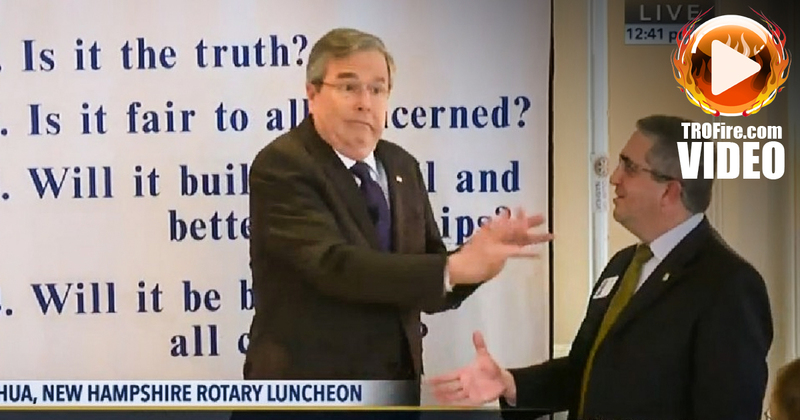 Topic: Jeb Bush on the Presidential trail. His facial expressions speak for the chances of a successful run.